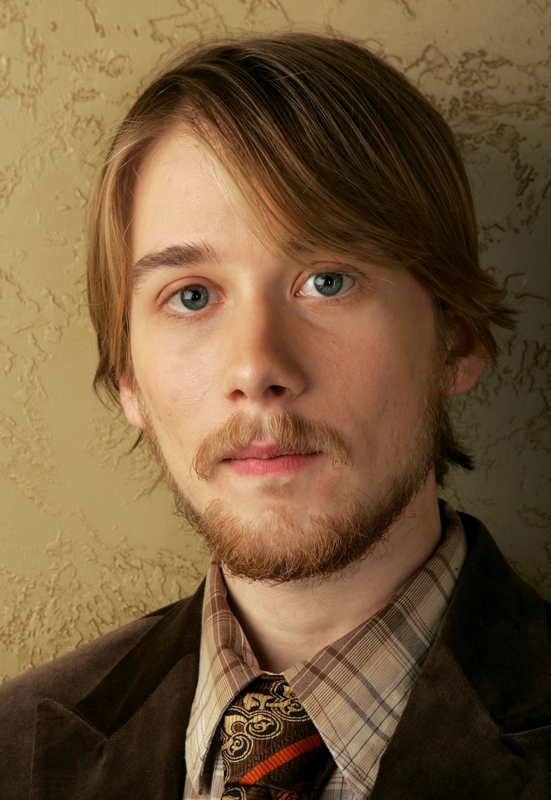 Lou Taylor Pucci is a young actor on the independent film circuit who brings an incredible presence to his roles. He stands out in films like The Chumbscrubber, Thumbsucker, Southland Tales and The Go-Getter. Pucci takes on studio films with Horsemen and Carriers.